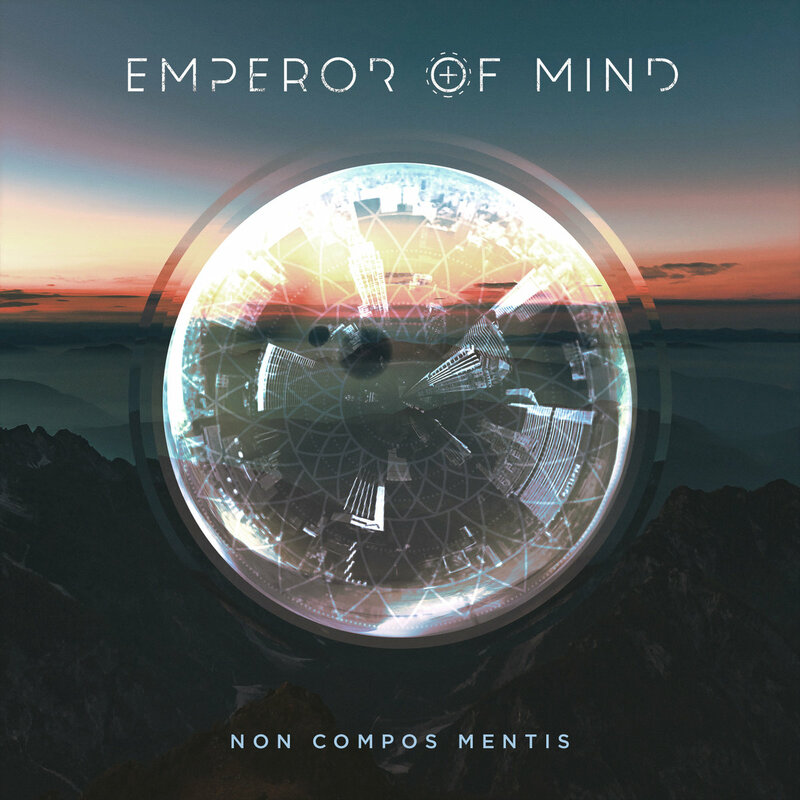 EMPEROR OF MIND - Stream New EP "Non Compos Mentis"
Instrumental Progressive Metal act, Emperor Of Mind are streaming their new EP "Non Compos Mentis". 1. Anybody Up For A Sorry Party?